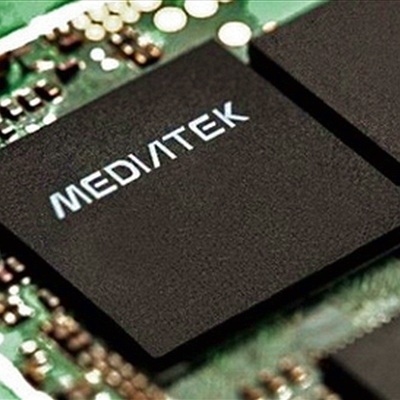 With battery drainage being one of the major concern for smartphone users, MediaTek has announced its new Pump Express solution to encounter the problem. MediaTek has developed the Pump Express technology which is touted to reduce the charging time for smartphone and tablet batteries by up to 50 percent. The technology is presented as a system-on-a-chip (SoC) and DC wall charger, which can be used on any smartphone or tablet device. The technology is expected to be available on all the company’s mobile SoC’s. The Pump Express technology detects the current charge of the device and determines the initial voltage required to recharge the battery. The voltage is gradually increased from the initial voltage to up to 5V to maximize the charging current. It would be available for DC wall chargers with an output of less than 10W (5V) and for chargers with an output of 15W or more (up to 12V).